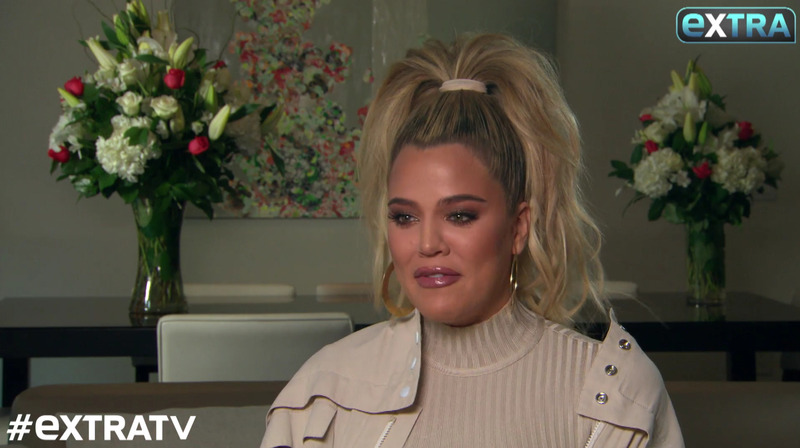 Reality star Khloé Kardashian got her revenge body, and now she’s having a baby. The mom-to-be was with “Extra’s” Renee Bargh today, talking about the second season of her hit show “Revenge Body,” and her pregnancy. One person she is happy to have by her side is her NBA All-Star boyfriend Tristan Thompson, who just called her the hottest 6-month pregnant woman.